Help ensure a vibrant natural world. Make a tax-deductible donation to Pepperwood today! This holiday season I’m asking you to demonstrate your love of nature with a year-end gift that will enhance the world in which we live for decades to come. Thanks to you, we are well on our way to ensuring a healthy and vibrant future for Northern California. And thanks to you, this past year has shown us that our work can have a national—and even international—impact. 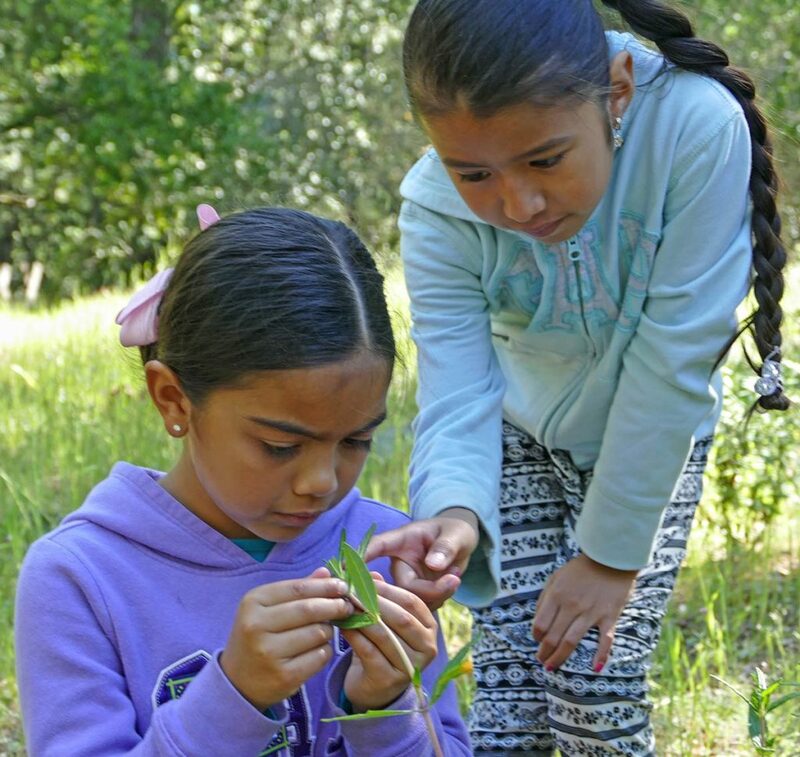 From our educational programming to the science we produce, today Pepperwood’s work is being used far beyond Northern California’s borders to improve the natural world. Your year-end contribution will make a lasting impact for Northern California and beyond. Pepperwood has an excellent track record of stewarding donor dollars to maximize each individual’s contribution. With an operating budget under $2M, we’re small enough to be nimble in response to environmental challenges. And with an entrepreneurial philosophy, an emphasis on partnerships, and an ever-growing community of supporters, we are capable enough to make a far-reaching impact. Here are a few additional reasons why Pepperwood is a great choice for maximizing your investment in nature. At Pepperwood, 3,200 acres of diverse and pristine land critical to a healthy Russian River are protected and nurtured so an abundance of native plants and animals can thrive. Conservation organizations, open spaces, and private landowners look to Pepperwood as a blueprint for land management, and we actively share our plans and expertise. 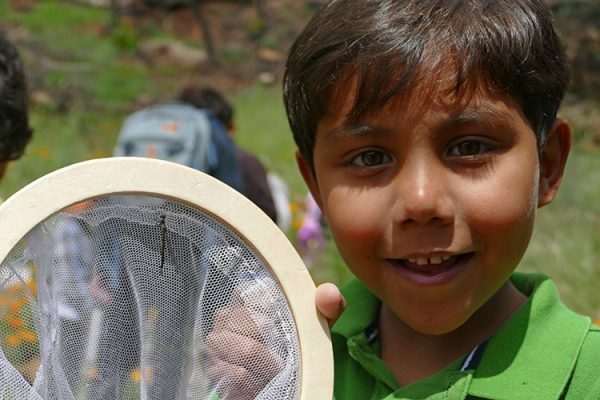 The lives of thousands of adults and young people—including hundreds of underserved children—are enriched each year at Pepperwood by environmental education and an expanded awareness of the natural world. Our inclusive educational programming is receiving national recognition and our innovative best practices are shared so they can be replicated throughout the United States. Pepperwood’s Sentinel Site collects a wealth of high-quality scientific data to measure the health of the environment, providing vital insights into how we can create a future of which we will be proud. Our nation’s best scientists convene at Pepperwood to understand the effects of extreme weather and to forge response solutions. The most detailed future climate models in the world are created here and shared nationally—and internationally—to prepare communities for the effects of extreme weather and climate change. Pepperwood designs initiatives that keep nature, agriculture, and our economy thriving in a way that brings us together instead of dividing us. 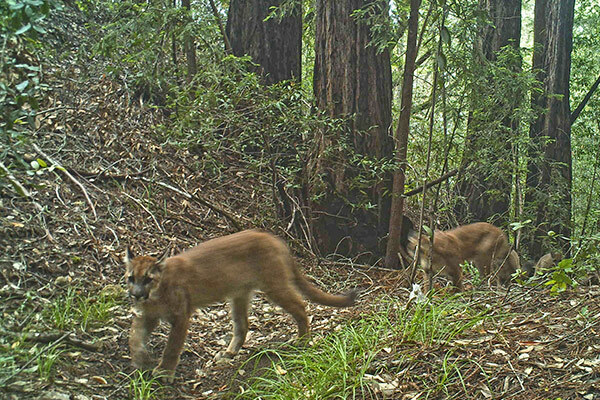 We’re bringing a critical scientific edge to our conservation partners, big and small. Thanks to you, we are in a position to face with confidence the environmental challenges ahead. Moreover, we are diligently working with other organizations to tackle issues far too big for any single organization to tackle alone. Sonoma County Agricultural Preservation and Open Space District, Sonoma Land Trust, Audubon Canyon Ranch and the California Department of Fish and Wildlife use Pepperwood tools such as the Wildlife Picture Index to evaluate what land to buy and how to manage it. The Sonoma County Water Agency relies on Pepperwood’s Sentinel Site data to manage our water resources and reservoirs. 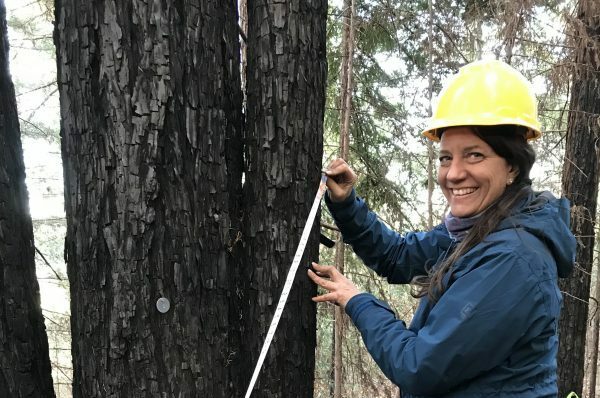 We partner with CAL FIRE and the University of California, using our preserve as a living laboratory to carefully measure rainfall, assess the effect of drought on forests, and test fuel reduction strategies. The Bureau of Land Management is working with Pepperwood on our Fire Mitigation and Forest Health Initiative, where we are conducting critical work on fuel reduction and erosion control as we research the best ways to help our watersheds, forests, and wildlife recover from fire. The Sonoma County Regional Climate Protection Authority chose Pepperwood to craft the first detailed climate change assessment for our region. This work was then showcased by the White House Office of Science and Technology Policy as a model for how to harness the data revolution for climate adaptation during the United Nations Climate Week 2016. Some folks may be alienated by the topics of science and data, but you’ve recognized how necessary they are to sound environmental planning. Around the world, local climate and ecosystem data is often inaccessible, trapped in silos, or too technical to use. But thanks to donors like you, we are leading the way in evidence-based practice, and our efforts have gained national and international recognition. You give Pepperwood the opportunity to play a pivotal role in our country’s efforts to be prepared in the face of climate change. Our work is of paramount importance. It wouldn’t be happening without you. This holiday season I ask that you make a year-end gift as generous as you can—a gift dedicated to a vibrant natural world. 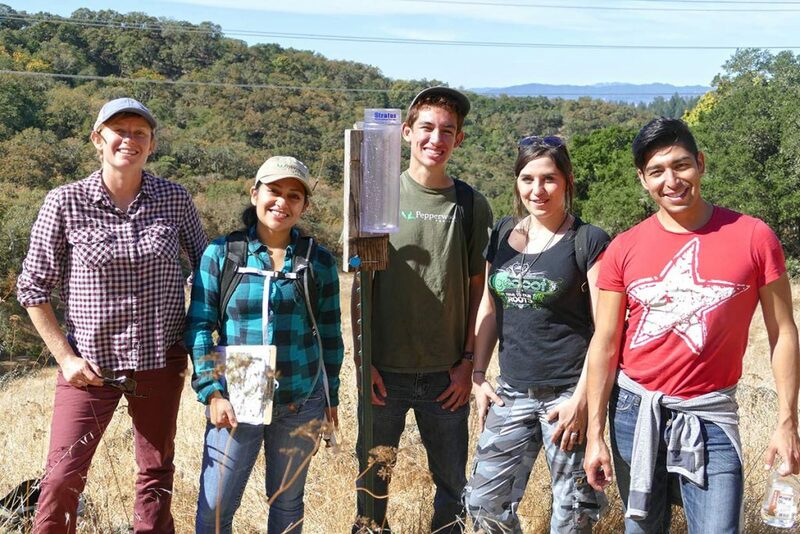 • The engagement of students, university researchers, and citizen scientists in ensuring land, water, and wildlife thrive in the face of climate change and habitat fragmentation. • Pepperwood’s role as science advisor to Bay Area local governments and agencies tasked with managing our natural resources. • The expansion of Pepperwood partnerships to tackle issues far too big for any one organization to tackle alone, including the development of a blueprint to keep natural landscapes connected from the Mayacamas Mountains to the Berryessa Snow Mountain National Monument. • Evidence-based, award-winning environmental education programs for today’s youth that bring science to life for elementary school students and provide life-changing internships for teens and junior college students. • Solutions to boost the recovery of watersheds, forests, and wildlife impacted by recent fires, and strategies to reduce the risk of catastrophic fires in the future. • Education and community outreach to empower landowners and the many agencies we partner with to apply climate-smart conservation on their own properties. Please help ensure a vibrant natural world. Please make your year-end gift today. P.S. Thank you for your generosity and all you do to improve the world in which we live!